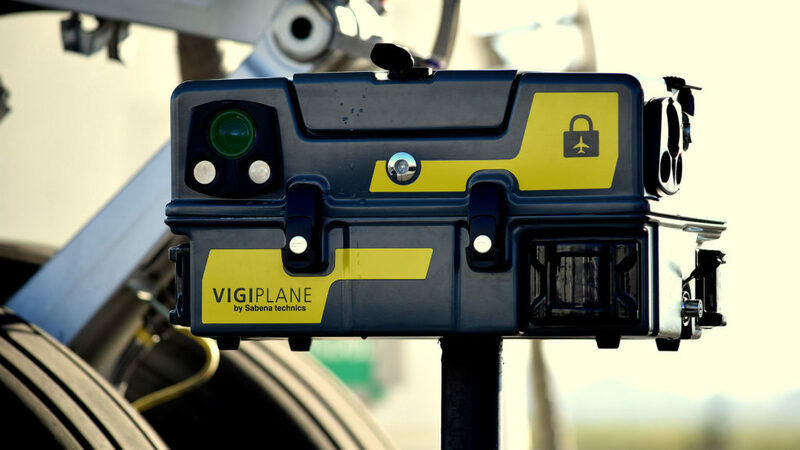 Vigiplane is a smart and innovative solution that answers the growing demand for protection of aircraft on ground. Using the latest technologies, the security device guarantees 24/7 monitoring of the aircraft on ground and protects it from a variety of risks thanks to its 360 night and day vision. Easily installed on the aircraft’s landing gear wheels, Vigiplane operates autonomously from the aircraft systems and does not require certification. Sabena technics engineering teams have been working on various improvements on the system, making the new version 40% smaller, 40% lighter and 50 times more powerful. All events recorded by Vigiplane are now easily and quickly transmitted in real time to the user on its smartphone, tablet or laptop using the 4G LTE data technology. The new and improved version of the device also includes full color and higher camera resolution (full HD 1080p30 support), allowing for clearer pictures and videos, a new digital video recorder of 250 GB and a full responsive data cloud monitoring server. Since its acquisition by Sabena technics a year ago, over 70 units have been sold to various customers worldwide including VIP and Head of State operators. 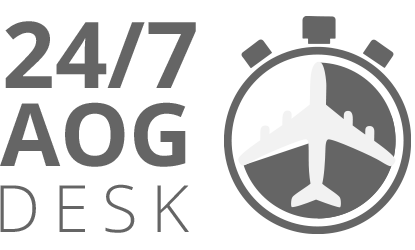 Vigiplane is qualified as an official Airbus Tool & Equipment available to Airbus Corporate Jets (ACJ) operators. It is also recognized by major aircraft manufacturers and completion centers. Share the post "Sabena technics showcases its new and improved Vigiplane security system"